Every month, thousands of apps gets released in the Android market. Here we picked some of the best Android apps released in Feb 2014. 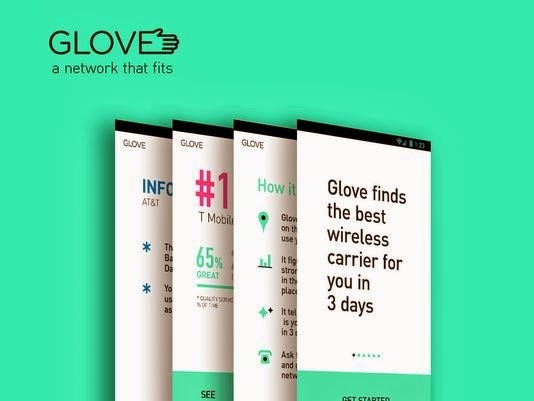 Glove is undoubtedly one of the best apps released in last month. The app helps user to choose the best wireless carrier in just 3 days.The app monitors your phone usage and depending on your usage like number of voice calls made, SMS sent, data used; it will help you to choose the best carrier. The app even assists you in getting the best offer. Currently the app is only available in limited areas of US and Israel, but soon the app will expand to other markets. Type machine for Android saves everything you type on your phone. There may be many circumstances where I type something on my phone but due to app crash, I need to do the retyping. Type machine helps you to recover the lost text. The app logs everything you type. It is completely safe and secure, you can even set a pin lock for history list. 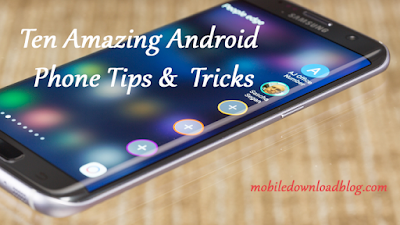 Have you switched from iOS to Android? Or are you missing the keyboard of iOS 7? This is the app for you. The app enables you to use iOS 7 keyboard on your android phone. It is completely free. Water racing is the new game released on Google play last month. The game allows you to glide, slide and ski over the water waves to win the race. The game has 3 modes -Time mode, Race mode and stunt mode. This is an addictive game with smooth controls.